Entry into the Irish Quality Food and Drink Awards (IFQAs) is now open. 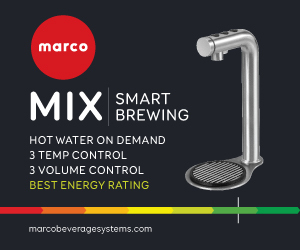 Since their launch eight years ago, the awards have been responsible for launching hundreds of new products onto the market and boosting the sales of many more. Retailers, wholesalers, foodservice, own label and branded producers are now invited to enter food and drink products into a broad range of categories; from bakery, breakfast products and beer and cider right through to snacks and sparkling wine. This year’s campaign promises an increase in the number of product categories to recognise the growing importance of plant-based nutrition, and also in the number of awards in order to celebrate, amongst others, those producers and retailers who are doing the most to reduce packaging waste and those who are reaching out to help their local communities. An integral part of the awards from the beginning is that each entry (which is judged by a panel of food industry specialists) receives meaningful feedback even if the entered product does not end up winning. Another new addition to the Quality Food and Drink Awards this year is that every finalist will now receive a comprehensive report from Vypr, the award’s consumer research partner. There is also a lower small producer entry fee, which is applicable for companies with fewer than 10 staff and annual sales under €2m. Patrick Meere from Meere’s Pork Products in Co. Clare summarises his experience of the Irish Quality Food Awards, since he and his wife Orlaigh started entering in 2015. “The Awards have helped our own brand grow by around 30% and with more wholesalers wanting to carry our products, this is going to grow even more over the next 12 months." 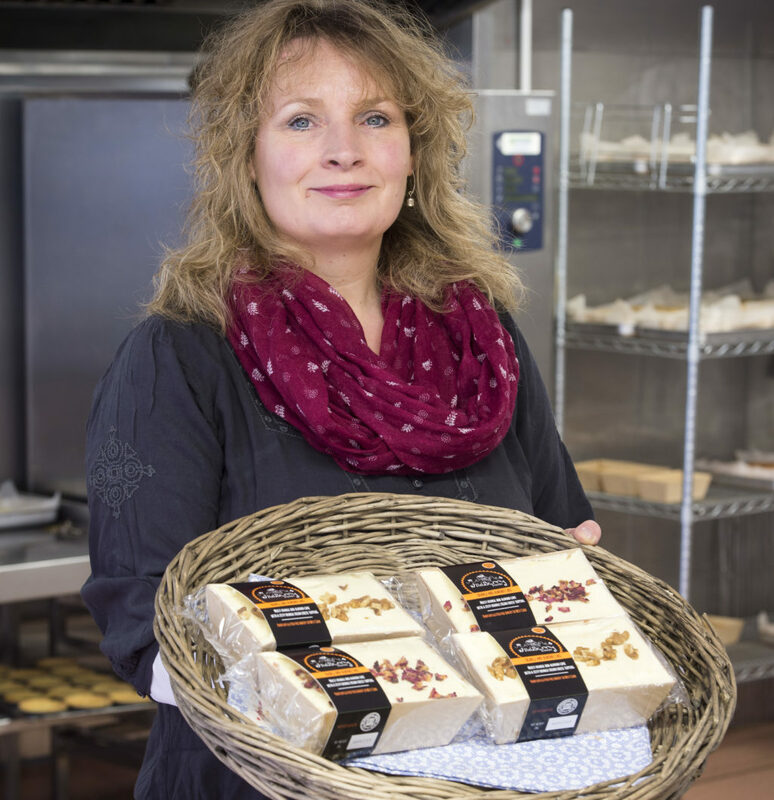 Another winner, Wildberry Bakery, who took the Small Producer Award at the last Awards, is a gluten-free, wholesale bakery located in Ballineen, West Cork run by Susan Robbins Fehily. She and her team are currently working on a range of new cake concepts which will be launched in-store during the summer. For further information on how to enter, visit www.Irish.qualityfoodawards.com.